Right after his third Rocky and first Rambo movies, Sylvester Stallone could have played Axel Foley. When 1984’s Beverly Hills Cop was in development at Paramount, Stallone was offered — and briefly accepted — the role of the wisecracking Detroit police detective ultimately played by Eddie Murphy. Why did Stallone pass on the film that made Murphy a superstar? For the new book Powerhouse: The Untold History of Hollywood’s Creative Arts Agency (via THR), Stallone and talent agent Ron Meyer explained why Murphy, not Stallone, ending up in Beverly Hills, sticking a banana in a police car’s tailpipe. Meyer, Stallone’s agent in the early 1980s, told author James Andrew Miller that he was “really excited” about his client doing Beverly Hills Cop, even though he realized it was a stretch. “I knew that he probably wouldn’t want to do this film because it somewhat parodied his tough-guy image,” Meyer explained. Sure enough, Stallone insisted on rewriting the role. 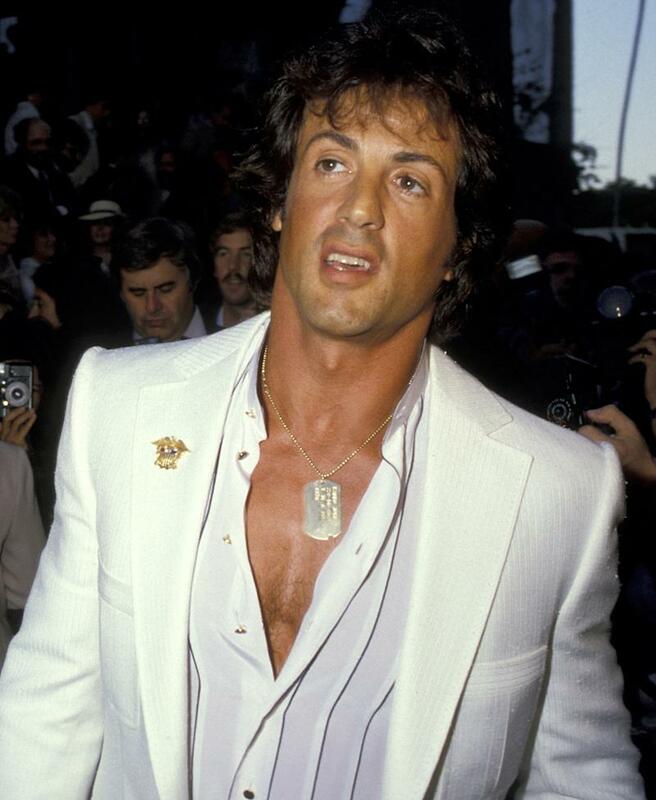 “Ron told me, ‘Don’t change it,’ but I took the script and rewrote it as a kind of compromise, where the guy was action-oriented, but he also had a wry sense of humor,” Stallone recalled. His version was rejected by the producers, and despite Meyers’ pleas, the actor refused to make the movie with the original script. "I didn’t think I could pull it off. Then that ship sailed,“ Stallone admitted. 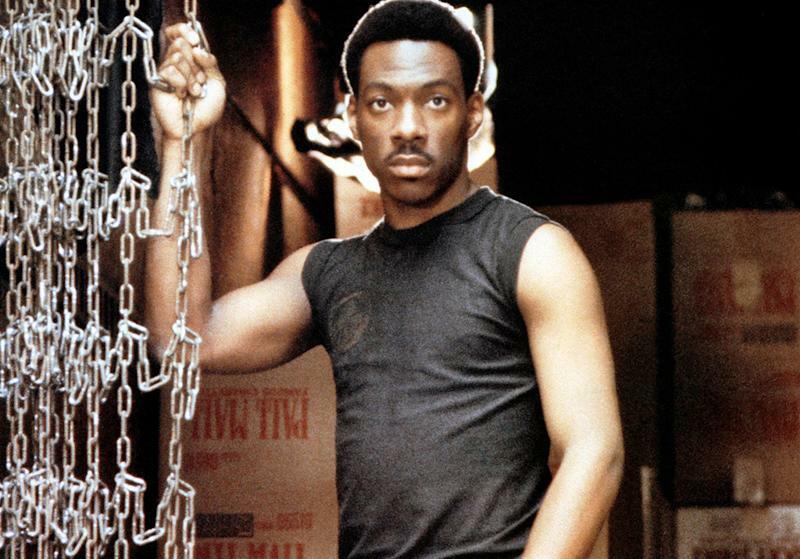 Beverly Hills Cop became the highest-grossing film of 1984, beating out Ghostbusters, Indiana Jones and the Temple of Doom, and The Karate Kid, and cementing Murphy (then a breakout castmember on Saturday Night Live) as a Hollywood leading man. Incredibly, Murphy was actually Paramount’s third choice: According to the Times piece, Mickey Rourke was cast before Stallone, then dropped out because of delays in production.